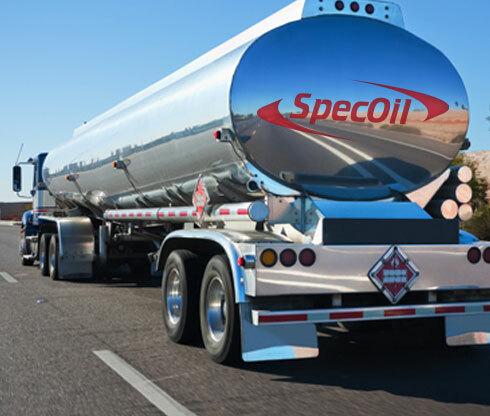 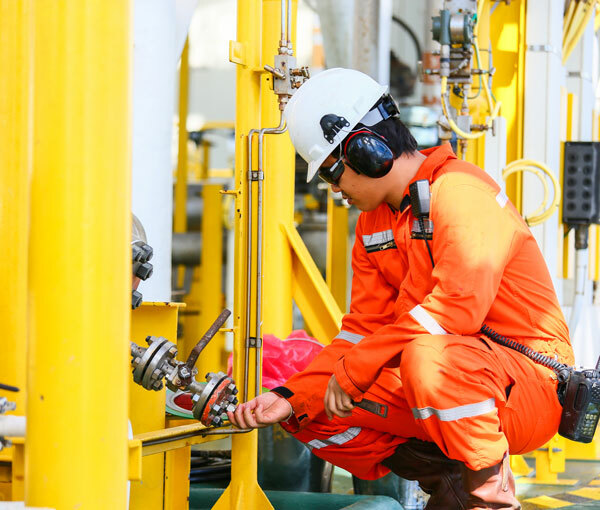 Spec Oil is an independent global commodity trading firm with a focus on Petroleum and Petrochemicals with products ranging from heavy Petroleum to lighter Petroleum Products. 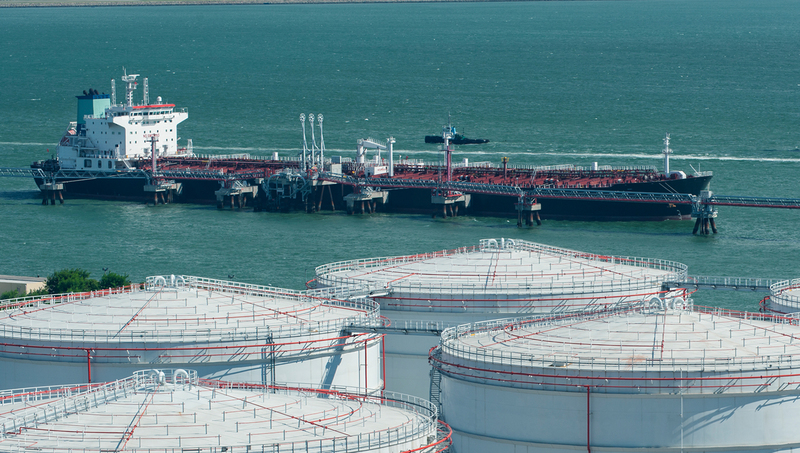 Spec Oil sources and markets products on a global scale to offer our customers optionality and flexibility with a focus on value chain capture. 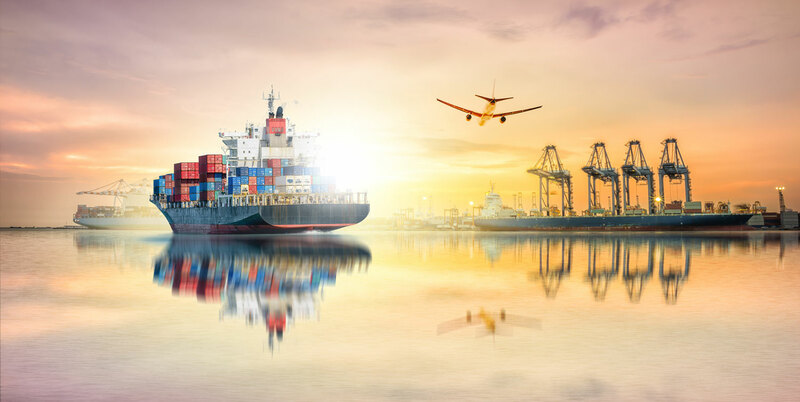 By pairing our financial investments in infrastructure with established global sourcing relationships we are able to create end to end solutions that connect buyers and sellers. 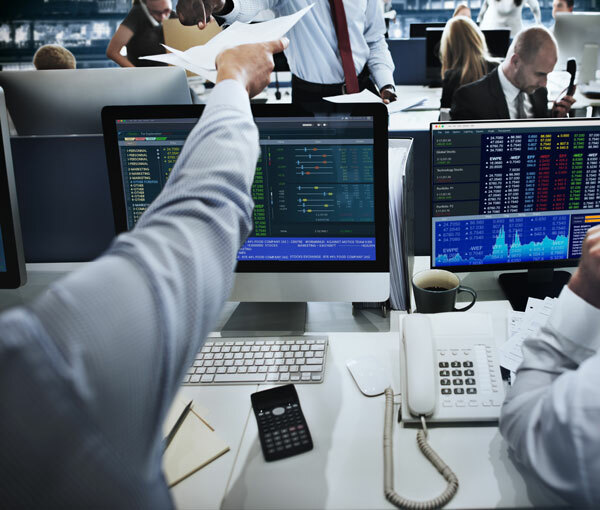 A Global Commodity trading company meeting our customers demand by positioning our company with the right supplier’s worldwide.